Super-soft selvedges with the new cutting system, with renovated shape that allows 6 mm. 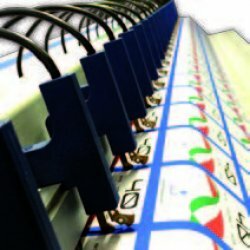 width labels and guarantees a perfect label’s cut with all type of yarns, micro-yarns, as per prestige labels included; the latest eyelet fixing system make this device UNIQUE and INDISPENSABLE. 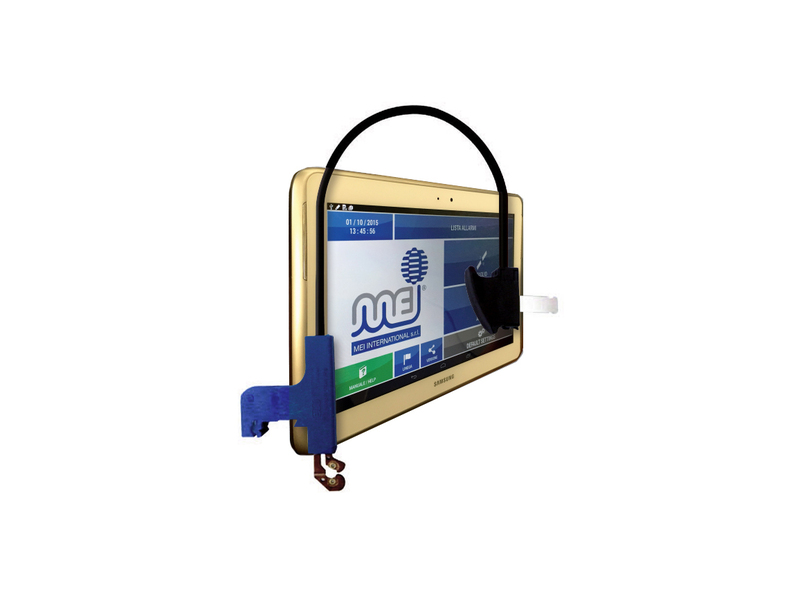 Everything controlled by wireless MEI software tablet, perfect configured with ANDROID System, that allows and provides highest functional and quality reliability also for finest labels. 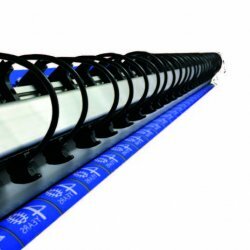 The new MEI cutting device can be easily positioned anywhere on the bar with a clip-on attachement system according to label width. edge due to a high control over the cutting heat and a more efficient saving of energy, compare to all our competitors. A modern and ergonometric device that allows a perfect micro-adjustment of all the cutting lines, without any waste of time. More than 300 sockets uploaded on an unmatched stability bar in special aluminum alloy, individually monitored with electronic boards and ANDROID system tablet. An advanced injection molding technology allows a free maintenance cutting device and an easy adjustment operation for a perfect cutting zone. Our special simple design, high-tech combination of materials used and smart engineering, allows a very low maintenance and spare parts costs.